A LIFE CHANGING EXPERIENCE FOR OUR COMMUNITY AND EXCHANGE PARTICIPANTS. In this coming summer, AIESEC in University of Nottingham Malaysia Campus will be organising 5 projects (Light Your Future Eureka, Clean Our Plate, FORWARD, Share The Future, Food Under-Privileged Solution Experience) .The projects are under AIESEC Global Volunteer Programme, where we provide a platform for youths all around the world to develop their leadership skills in Malaysia. 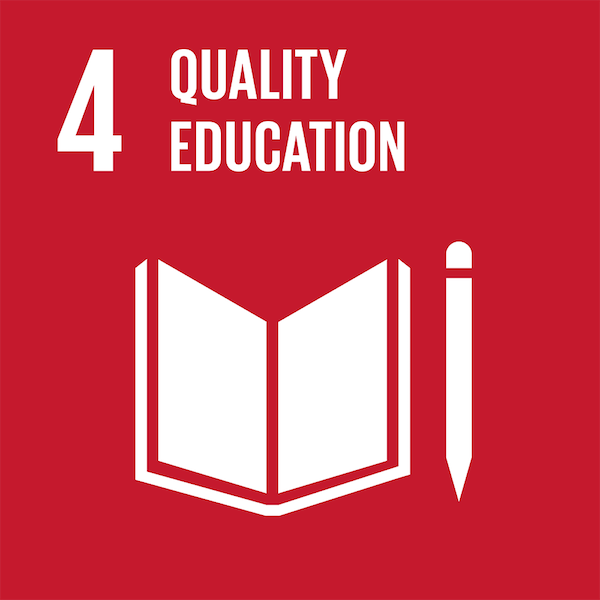 We aim to create an impact in our local community as we realise we are still far off from the Sustainable Development Goals (SDG) set by United Nations (UN). 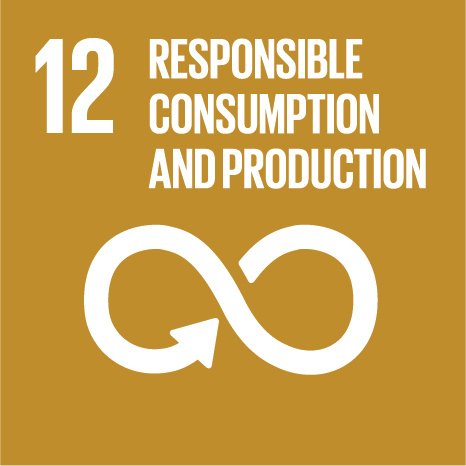 We are targeting goal Number 4, Quality Education and Number 12, Responsible Consumption and Production. This project was initiated to empower the youths in Malaysia to develop the right attitude and passion towards their future careers. In this project we will guide Malaysian students into selecting a career they are passionate about and develop the soft skills necessary for their career. Our project's contribution will steer these students into the right direction for their future and prepare them for their career in advance. FUSE Project was initiated to raise awareness of food wastage and improve the lives of underprivileged families. In the effort to reduce food wastage and improve the standards of living of indigenous communities, we will save edible surplus food from cafes and grocery stores from being thrown away. At the same time, a percentage of profit will benefit the underprivileged. This project aims to increase awareness, change attitudes and initiate easy and obvious actions of youths towards reducing preventable food waste and helping them to influence their peers and households. Our contribution will impact a youth community and the youths' environment in reducing food waste. FORWARD project was initiated to provide the underprivileged communities and primary school students around the vicinity of the University of Nottingham Malaysia Campus a better chance in exposing themselves to different kind of knowledge, such as global issues and basic knowledge in English and Mathematics. The project help to give opportunities and exposure to these individuals. Share The Future Project was initiated to address the issue of literacy among underprivileged and disabled children and to provide them with a cross-cultural education opportunity. We will mainly focus on cultural sharing and teaching basic English to the children. We are AIESEC in University of Nottingham Malaysia Campus, a club in Malaysia Campus that aims to drive leadership development in youth. AIESEC is the world's largest youth organisation and we are located in 126 countries. Every year we send and receive thousands of youth to different projects because we believe leadership can be developed through cross-cultural exchange. We have been organising projects since 2010 and we slowly see the impact that is being created in our local communities. As AIESECers in Malaysia, we are fortunate to be given chances to host exchange participants in the past few years. Our projects will last for at least 6 weeks and we will be the ones responsible for facilitating our participants' experience. Running a 6 week project is not an easy task as it requires months of preparation beforehand. We need to deal with the project framework, external relations, budget and more challenges before and during the project period. Throughout these 6 weeks, we hope to see the development in our participants as well as in ourselves. As Malaysians, we continue to see a lot of under-privileged communities in Malaysia. Malaysia is in progress to transform into a developed country but is not currently mentally, physically ready and sustainable enough to become a developed country. We see the problems and try to play a role in helping our country because we believe all Malaysians, including AIESECers in UNMC, are responsible for making a better Malaysia. We believe leadership is the solution to every global issue. By developing more and more leaders, we can create a better Malaysia in the future. The money we raise will mainly contribute to the local students. We will update our progress every 2 weeks to show our donors the impact we are creating. Our Exchange Participants will need to travel every day to conduct the workshop and visit NGOs in different locations. A seminar that prepares our participants in the first day of the project. A cultural sharing fair so that our Exchange Participants can share their cultures with Malaysians. They will be showcasing their traditional food, dance and art in a mall. As a non-profit organisation, we really need your help to transform our project into reality. We are passionate about creating an impact for our community and our project participants. We strongly believe that our constant effort to create impact in communities will make a change in the life of one in a million. Every single donation will help the lives in many communities. If you are unable to sponsor us, please use the social media buttons above to share our unique link with anyone you think would support us and become a helper . For a small donation, we will send you a personal "Thank You" message from our organisation committee. For a £50 donation, you will receive above plus a video made by our participants and organising committee. For a £100 donation , you will receive above plus a handwritten postcard by our organising committee. For a donation of £200, you will receive above plus project photos, project T-Shirt and AIESEC merchandise.